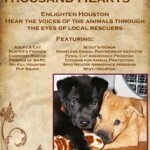 One Hundred Thousand Hearts Documentary! Compliments of the Movie Tavern (15719 Richey Rd. Houston 77090). This new documentary,produced and directed by Gurukarta Khalsa, about the pet population crisis in Houston and the importance of spaying and neutering is free to the public! 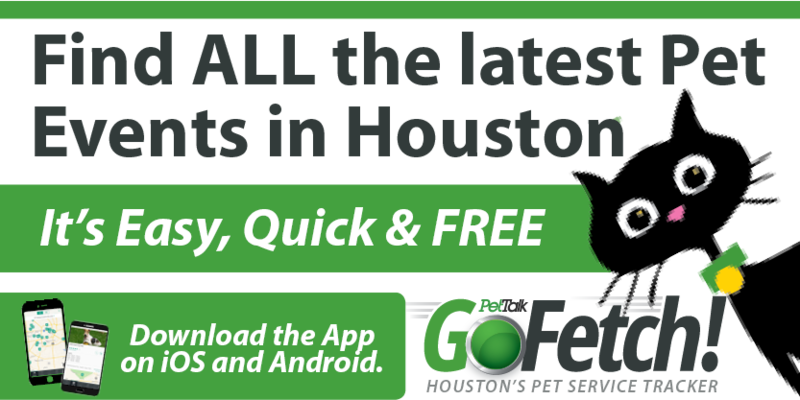 The goal of this documentary is to raise awareness: to educate, enlighten, and encourage people to understand what is happening to pets in Houston and to learn what they can do to change things for the better. 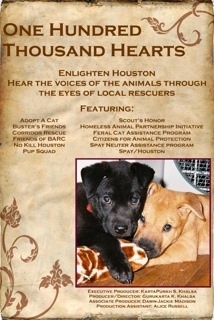 Filmed during July and August of this year in Houston, it features local veterinarians, shelter workers, rescue groups, volunteers, and pet lovers.